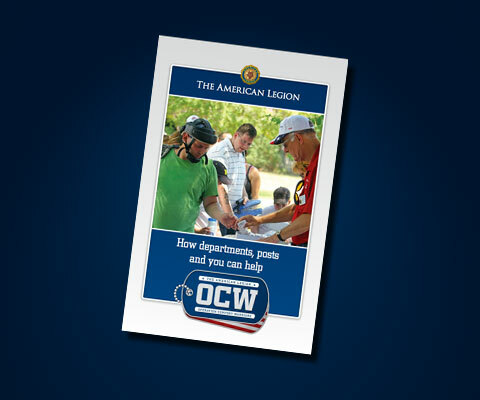 A donation to Operation Comfort Warriors will be used to supply wounded warriors with comfort items and assistance. 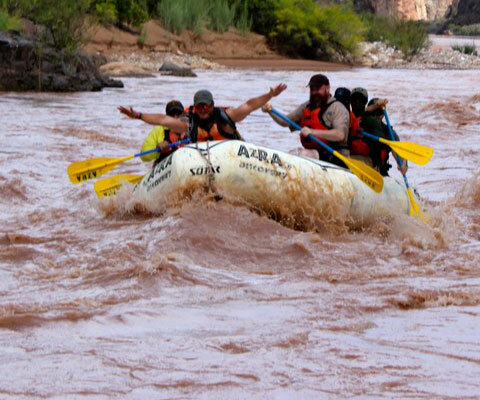 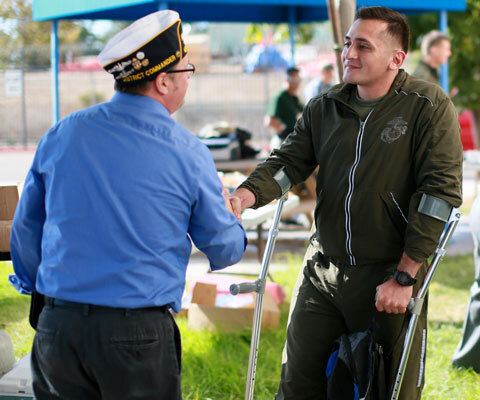 See the many unique ways Operation Comfort Warriors helps veterans. 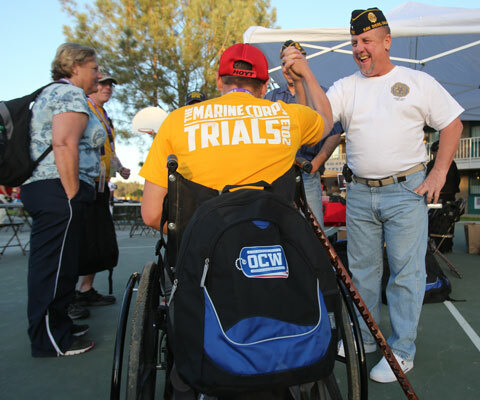 View galleries of Operation Comfort Warriors events across America. 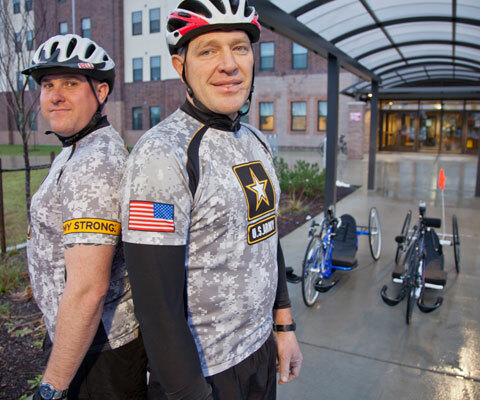 Donate to support our veterans, service members and their families. 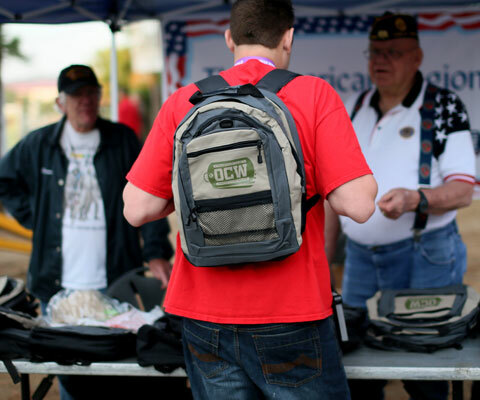 Operation Comfort Warriors supplies wounded warriors with comfort items. 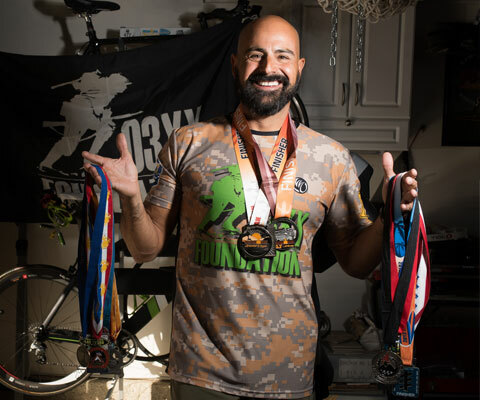 Common questions regarding Operation Comfort Warriors. 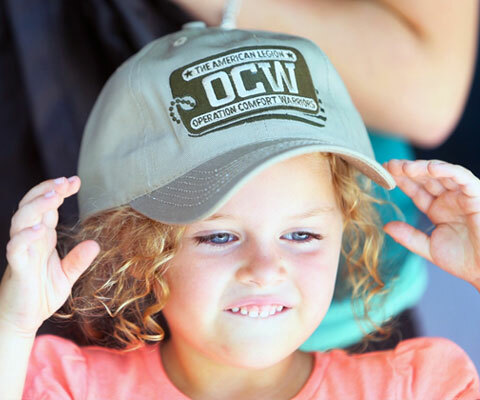 Learn more about Operation Comfort Warriors and how you can help.